Ripple is now #2 on the market -is it time to invest? Home - Forex Analysis - Cryptocurrency - Ripple becomes second largest cryptocurrency in the World – time to invest? Ripple becomes second largest cryptocurrency in the World – time to invest? Last week when Ethereum overtook Ripple as the second largest cryptocurrency in the world, many speculators said that it was the end of Ripple and it would be going downhill from then on. Unfortunately for those who believed them and sold their Ripple, it has retaken its former position. Ripple managed to rise more than 100% so far this month, all because investors think that it will be the way banks will start moving money across borders. Ripple’s total market value as of this moment is $22.2 billion, slightly beating Ethereum with a total market value of $22.1 billion. It, however, has a long way to go before it can even think about competing with the giant, Bitcoin with a total market value of $113 billion. Ether is the digital token through which Ethereum is currently traded. Unfortunately, it has been seeing nothing but sell, sell and sell this year. The reason behind it is all of the altcoins that were created on the Ethereum blockchain last year. When looking at Ethereum we truly see what cryptocurrencies can do to a trader. It has seen its fall from glory with an 84% downfall so far this year. It has fallen from $1,400 at its highest to just $215 today. Even though ripple has pretty much the same story when it peaked at nearly $4 at the beginning of the year and falling to just $0.26 earlier this month. 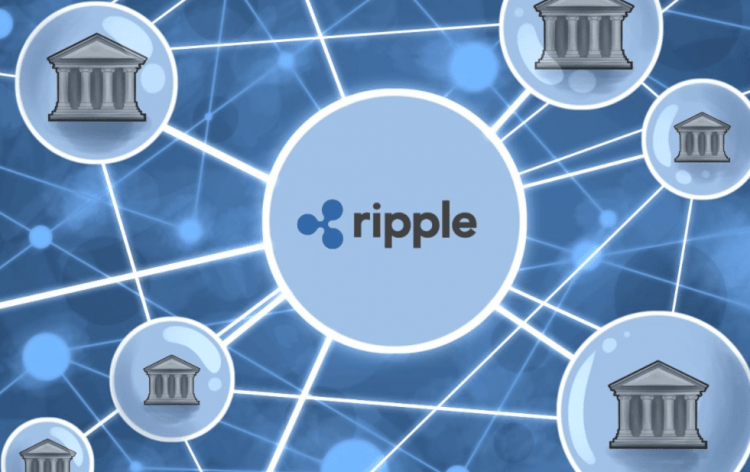 The reason the price boosted so much was that the CEO of investment advisor deVere Group Nigel Green mentioned the fact that ripple could rise to $1 by the end of 2018. It just shows you how much some words of a single man can mean to investors. Green had only good things to say about Ripple and cryptocurrencies in general, he mentioned that they would be the money of tomorrow and Ripple would be a core player in that economy. Ripple Labs, the company behind the tradable token also announced last week that they would be launching a new product soon, this causes the last week’s price doubling all of a sudden. The company mentioned that the new product will help Ripple transactions to be a lot faster.